Canon may also announce the long awaited Canon PowerShot G7 X Mark III in mid February, 2019. Canon PowerShot G7 X Mark III will have 4K with DPAF, a new image sensor, and slightly longer zoom range. You can see already leaked images here. 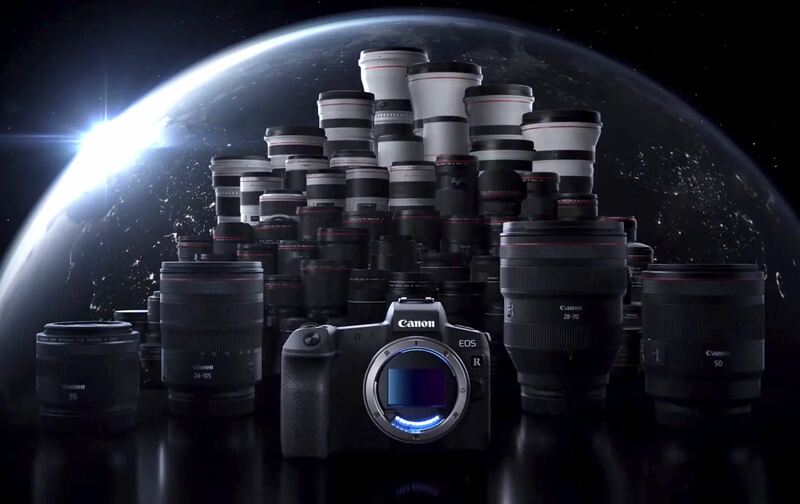 Next Next post: Update: A New Entry-level APS-C (T8i/78D/M5 II/M6 II) May Also Coming Next Month !